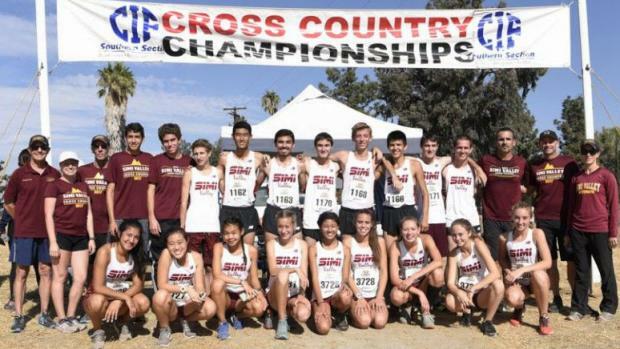 This Friday, the Southern Section's best will congregate at the Riverside Championship Course for the CIF-SS Prelims. Divisions II and III will step onto the course on Friday morning, with Divisions I, IV and V racing on Saturday. Most divisions have two heats, with the top twelve teams advancing from each heat. 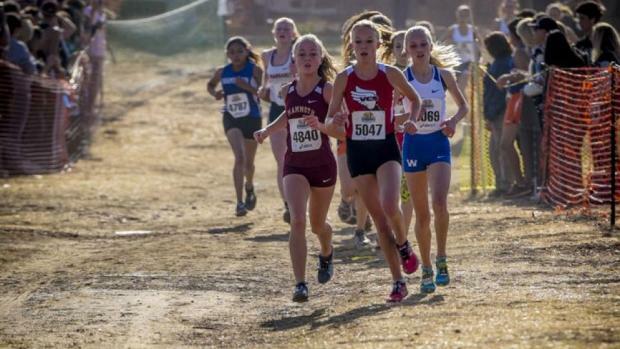 In that same setup, the top 15 individuals that are NOT on a qualifying team will advance to the section finals. Divisions featuring three qualifying heats will advance the top eight squads while also sending the top 10 individuals (not on qualifying teams) forward. 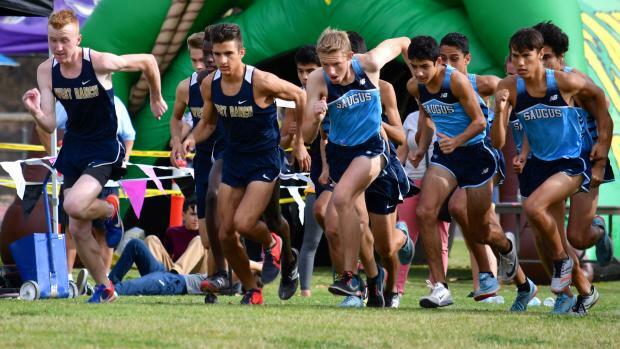 Most of the top teams will use this round as a tune-up, with some opting to sit out some of their varsity runners in lieu of their 'B' teams. 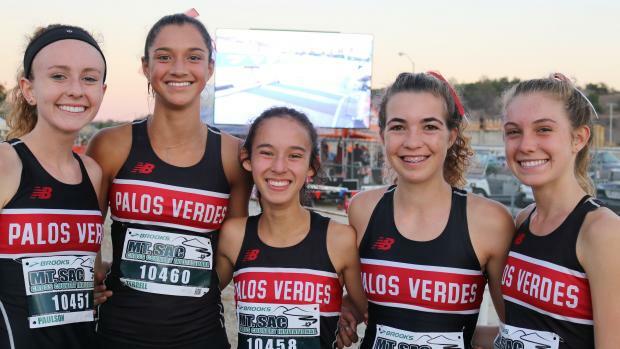 Meanwhile, others may 'tempo' the course and get a feel before unleashing their best at the CIF-SS Finals on November 17.